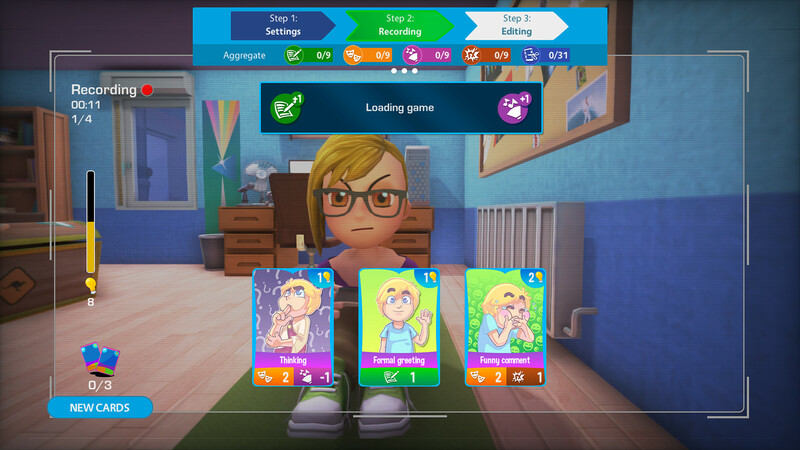 Youtubers Life OMG — if you dreamed of becoming a popular video blogger or a flyer, then you have a great opportunity to do this, as the U-Play Online company creates a game project that will allow you to try on this role. This time you will be able to immerse yourself in the virtual space that is socially active, and you will begin the active virtual life of the representative of video blogs. The main goal in the game will be wealth, fame and self-realization, however, you should not relax, because you have to calculate your resources as clearly as possible. 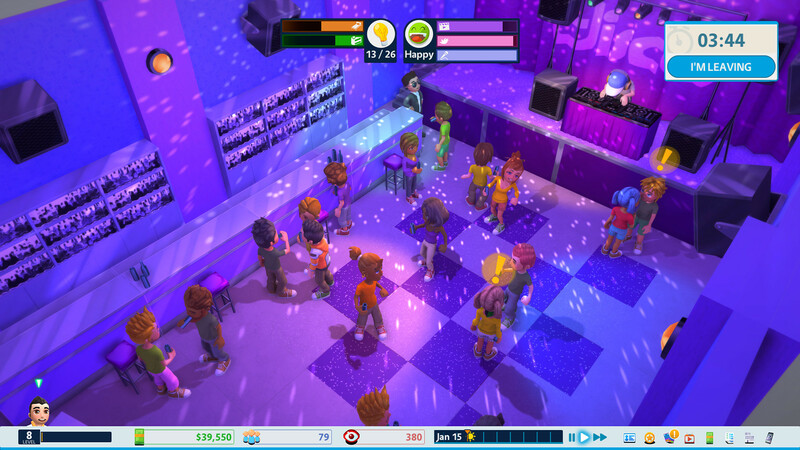 Youtubers Life is a virtual project in the management genre. That is, you will take control of a virtual character and try to bring it to success. In addition to the main occupation, you will need to implement personal life and do not forget about society and the environment. Are you ready to cope with these tasks? And if you succeed, you will certainly succeed. Naturally, your main profile will be your Youtube profile. The success of your adventure will depend on its performance. Regarding system requirements and other difficulties, Youtubers Life will not require too much from you, so you should not expect tremendous technical indicators and complex management. This simple game is just ready to show the life of any successful video blogger. Download & install Update v1.4.0 / v1.4.1 / v1.4.2, in game folder. 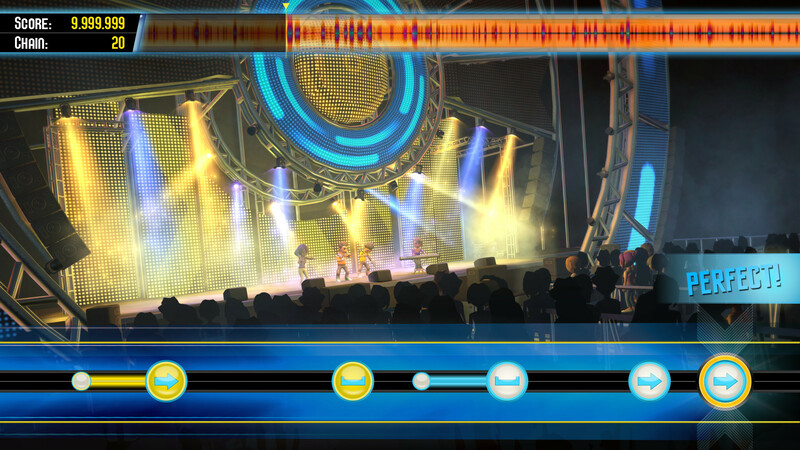 This game has been updated 6-04-2019, 07:27 to the latest version v1.4.2. The ticket cost for the first trade fair in the Gaming Channel has been reduced. The waiting times for several events have been reduced. The first four houses moving requisites have been changed. Videos earn more money from the shared flat onwards. PC components' price has been reduced between 5% and 45%. Cosmetic items' price has been reduced between 25% and 40%. The Cooking Channel utensil price has been adjusted to make them more accessible. Sleep and hunger expense when working has been reduced. Food has been rebalanced to improve its cost/reward ratio. Cards are now obtained through charisma points, a new currency which is earned through courses and missions. Card unlock levels have been revised. Card situational bonus has been re-balanced. Writing a Pipp now takes half as long. Pipp effect has been increased by 25%. Video games and console releases have been modified to follow a regular schedule. PC durability has been greatly increased. Music and Cooking skill ceiling have been increased depending on the house to reduce impact on gameplay.